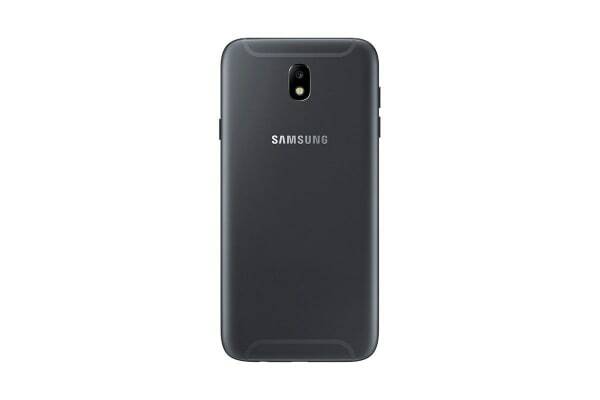 Feel the difference with the Samsung J7 Pro, featuring a stunning metal finish, flush rear camera, smooth curved edges and a vibrant 5.5” screen display. 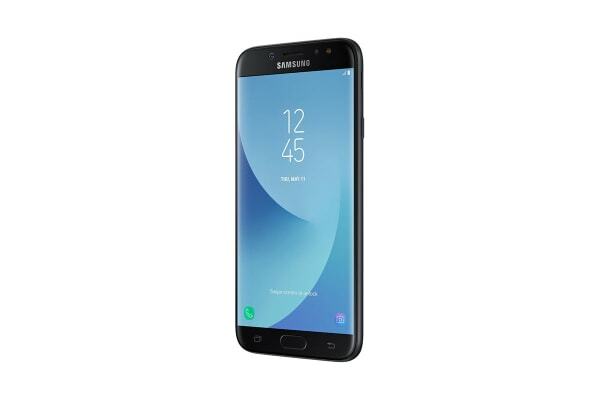 Samsung have outdone themselves yet again with their value range, offering brilliant features and performance on a beautiful 5.5” full HD display at a fraction of the cost – look no further than the Samsung Galaxy J7 Pro Dual SIM. Don’t be bogged down by a slow performing phone. The J7 Pro is packed with an Octa-core 1.6 GHz processor and 3GB of RAM for you to enjoy a smooth experience while streaming videos, taking photos and playing games without a hitch. The powerful 13MP camera captures brilliant shots even in low light conditions, and includes intuitive camera controls for easy one-handed snaps. The F1.7 lens ensures beautifully crisp details. Equipped with a 13MP front camera that takes sharp, vivid selfies without sacrificing quality. The J7 Pro handles low light like a champion with it’s LED selfie flash. Topped with a F1.9 lens to keep your selfie shots looking on point. 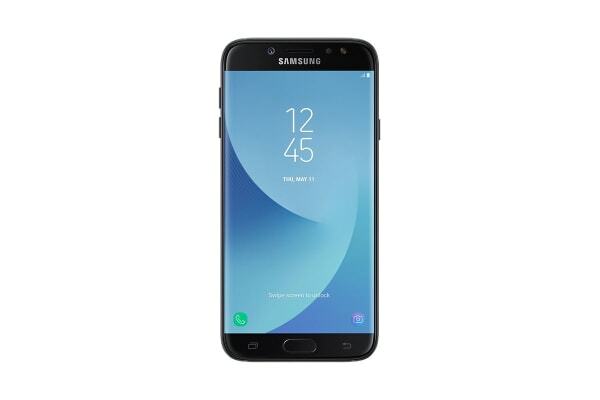 The Android OS is the most popular in the world for a reason, and with Android Nougat enjoy sleek menu navigation, split window multi-tasking, intelligent battery saving technology and all the other benefits the powerful operating system provides.